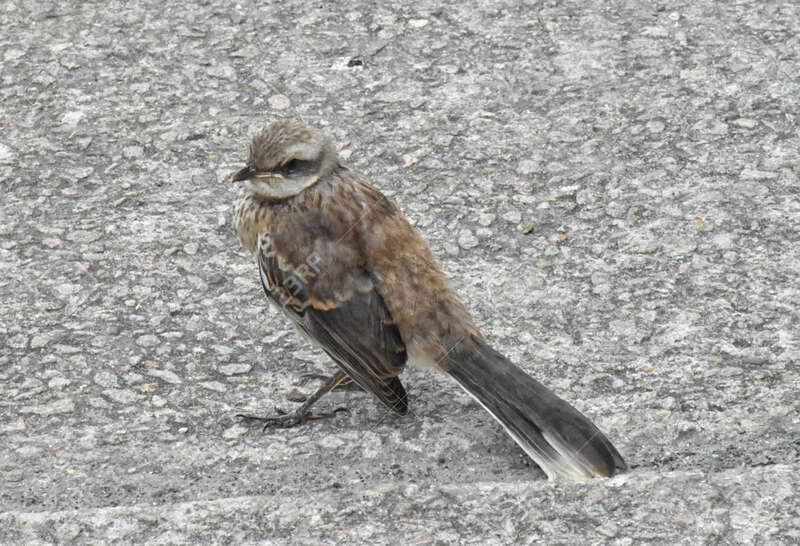 A Young Tropical Mockingbird (Mimus Gilvus) On The Ground. Close.. Stock Photo, Picture And Royalty Free Image. Image 95722280.